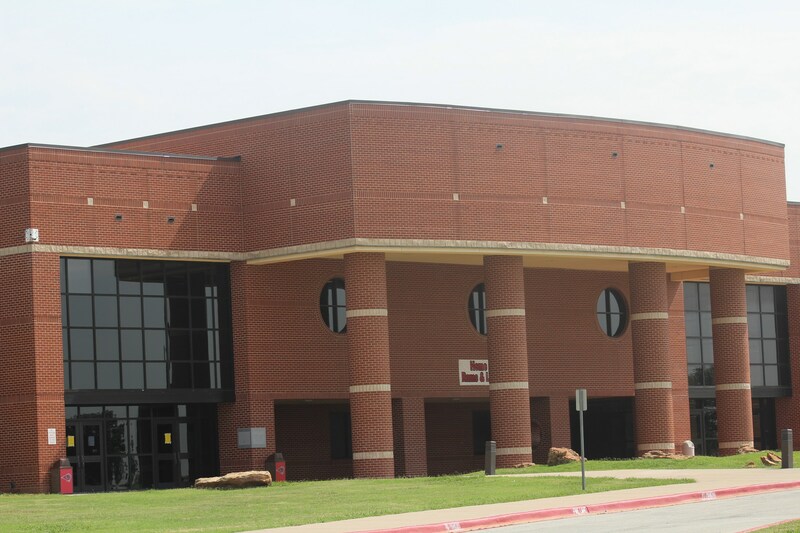 Mineral Wells High School welcomes you to our website and invites you to learn more about us and be a part of our campus. We hope our website provides you with a glimpse of the opportunities we offer our students to learn and grow, as well as provides you information you are seeking. Our goal is for our graduates to be responsible, caring, life-long learners with academic and technical skills to enable them to be productive citizens. We believe that all of our programs and staff play a vital role in helping fulfill this goal. Extracurricular activities like athletics, fine arts, and academic and leadership competitions give students an outlet for their creativity, opportunities to work with others, and experiences in overcoming adversity to achieve a goal. Our career and technology programs develop workforce readiness skills, our dual enrollment courses offered through Weatherford College give students a jump-start to their college career, and our advanced technology courses provide students needed 21st century skills. Finally, students develop leadership skills and civic responsibility through our clubs and organizations. 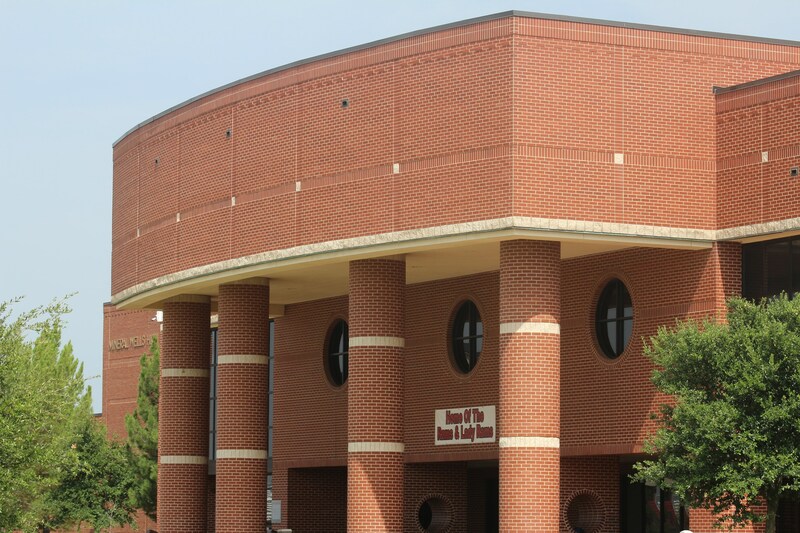 All of these parts to our school are designed to propel our students on a path toward success. We encourage all of our students to find an area in which they want to grow and develop throughout their MWHS years. For our parents and community members there are numerous opportunities to become active within our campus through booster clubs, the Workforce Development and Education Committee, Project Graduation, and CTE advisory councils. Let us know how you want to help us and we can find you a place of service. Your support of our vision for our students is needed and appreciated. We consider ourselves team members with you in working toward our common goal.